AGA-Rangemaster Branded Products servicing and repair. CG Service are expert in gas and electrical appliances. CG Service service, fix and install AGA, Rangemaster, Stanley and Rayburn appliances. If you need our help please call us on 028 9085 4000 or fill in our Log A Fault form on this page and we will be happy to help you. All our enginneers are Gas Safe Registered undertaking retraining every 5 years. 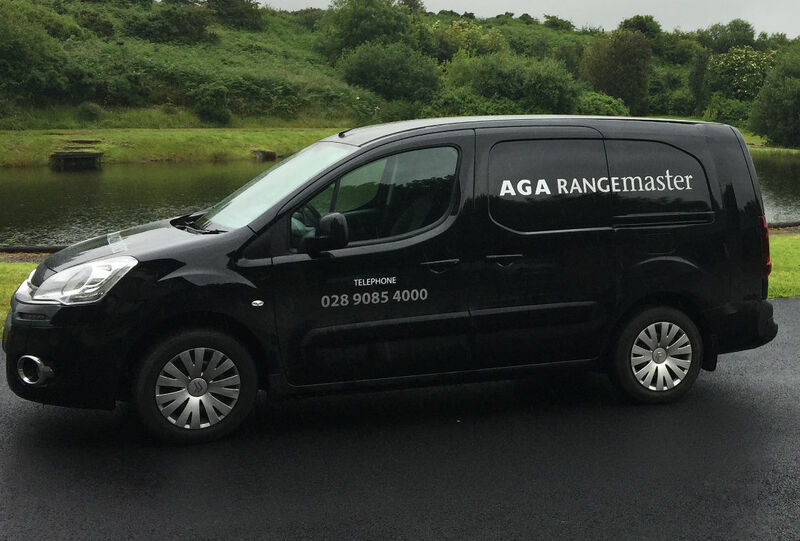 Starting back in 1996 with the original electric night storage AGA we have continued to grow with AGA now servicing all AGA Rangemaster's gas and electric products. Our GAS Safe engineers have been trained at AGA Telford to provide a professional service using only AGA approved spares. In House AGA Trained to install and service the new wave of electric AGA like the Dual Control, Total Control, AGA 60 and the new 3 Series. CG Service repair Gas and electric appliances only. 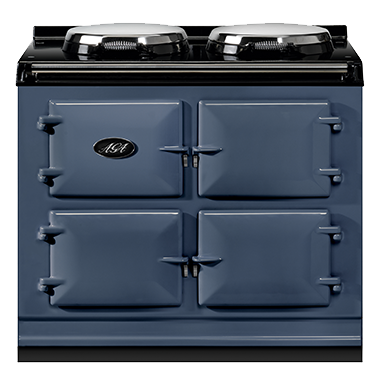 We cover AGA gas and electric Cookers. Rangemaster, Falcon & Mercury Appliances, Rayburn gas and electric Ranges, Stanley gas and electric Ranges.